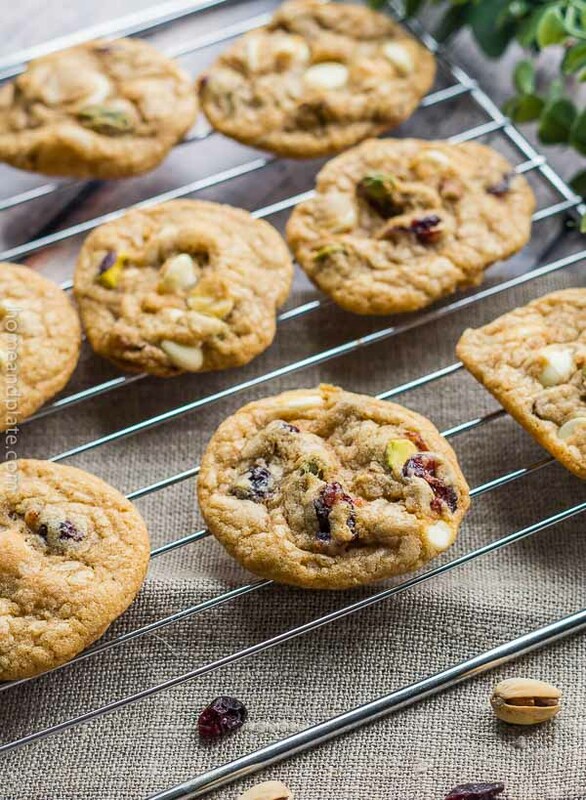 Crispy along the edges and chewy in the center, these white chocolate cranberry pistachio cookies are perfect for the holidays. 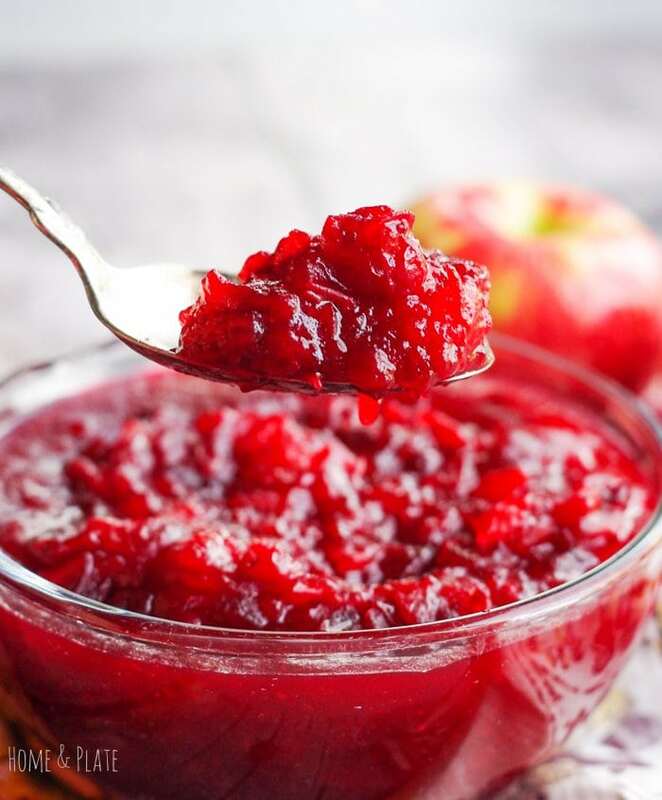 This homemade cranberry sauce is easy to make and features the tart taste of cranberries mixed with the sweetness of Honeycrisp apples. The tart flavors of grapefruit and cranberries are swirled together with sweet elderflower liqueur and vodka in this perfect winter cocktail. Fresh cranberries rolled in granulated or coconut sugar make the perfect snack, cake topper or cocktail garnishment. 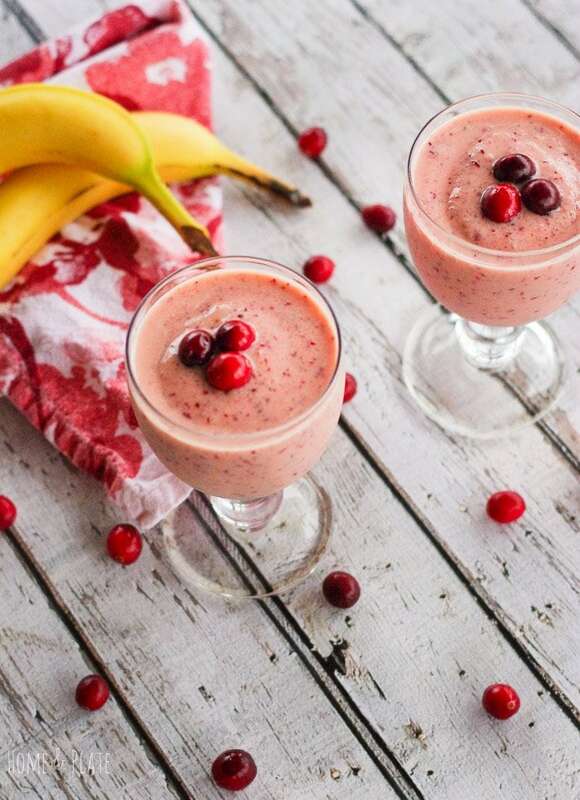 Tart, fresh cranberries citrusy pineapple, banana and orange juice are the perfect ingredients for this winter smoothie.